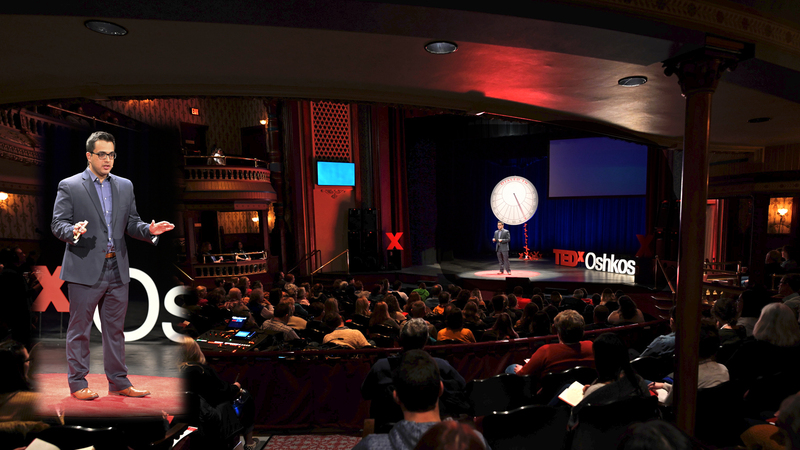 In his TEDx Talk, Sahil expands the Golden Rule to the way we treat and really respect other people’s ideas. He also explains that intellectual diversity means disagreement. Without difference, intellectual diversity or pluralism is impossible. In other words, if we already all agree, there is no diversity. People are tired of the divisiveness and acrimony that permeates our society. They are seeking real, down-to-earth, and achievable bridge-building methods that go beyond clichés and platitudes. In response to an ever-growing need, Rev. 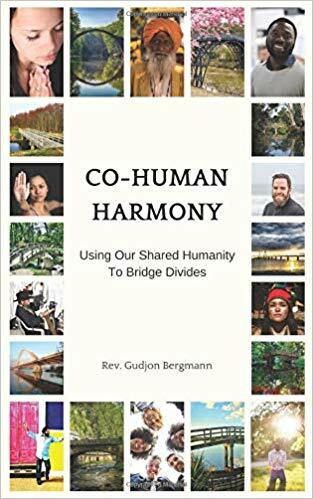 Gudjon Bergmann, founder and lead educator at Harmony Interfaith Initiative, gathered ideas, tools, and strategies from Nobel Peace Prize laureates, ethicists, interfaith leaders, civil rights icons, ancient prophets, sociologists, and psychologist, with an intent focus on bridging divides. 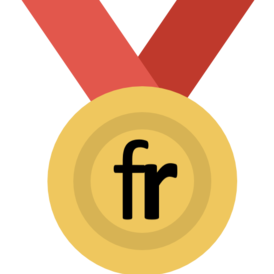 The outcome is a unique composition for people who are interested in working towards a harmonious society. The overarching goal is to improve relations between those who have strong ideological disagreements about everything from religion and politics to diet and spirituality. Described as “refreshing,” “succinct, clear, and profound,” and “offering practical and powerful wisdom,” this earnest opus offers a soothing tonic to counter the disharmony in the world. Learn more about this book and others that focus on the practice of a compassionate way of life. Is the world becoming more compassionate or more hateful? This prickly question is eloquently answered in the opening paragraph of Charles Dickens’ classic tale of revolution in France, A Tale of Two Cities (1859). Although Dickens was writing about “radical opposites” in places like London and Paris 160 years ago, he could easily have been writing a column in the New Yorker about the confusing dichotomies present in our domestic and global situation today. 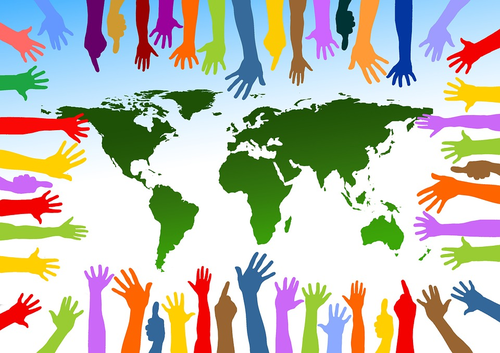 Is compassion an antidote to our global problems? 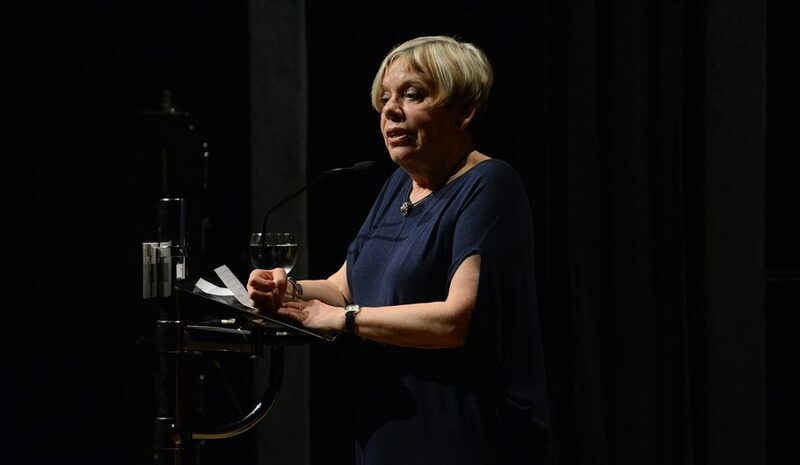 According to Karen Armstrong, it is our only chance of averting global catastrophe. At the end of November, the British historian of religion will present the annual Compassion Prize in Amsterdam: “I am hoping that there will be some international initiatives,” she says. 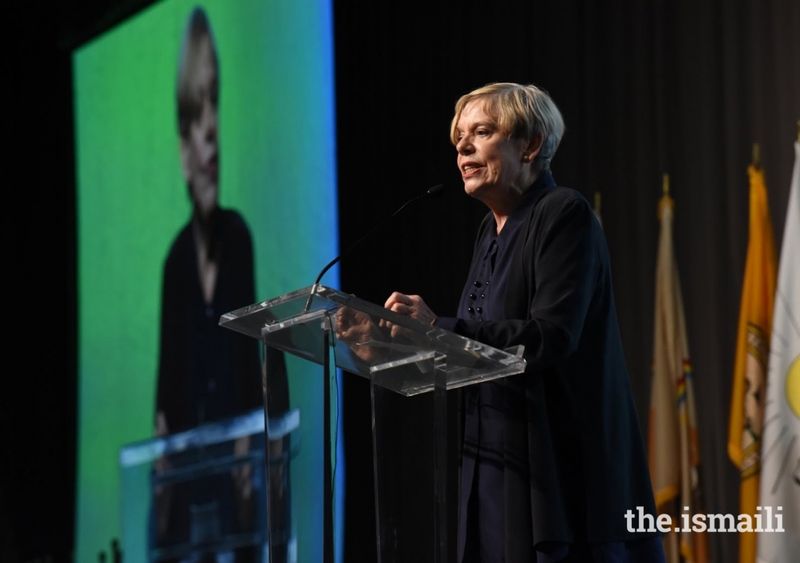 In early November, Karen Armstrong and her team celebrated the tenth anniversary of the Charter for Compassion in Canada, during the Parliament of World Religions in Toronto. For a decade, they have been attempting to propagate the practice of compassion worldwide. When the 74-year-old former nun won the prestigious TED Prize in 2008, she decided to use the prize money of $100,000 to compose and disseminate the Charter for Compassion, which was written by leading thinkers and activists representing seven of the major world religions. It summoned men and women to make the compassionate ideal central to public and private life.